Is Furuta your پسندیدہ character? a question گیا دیا کر شامل: Is the series still going on? a comment was made to the poll: Is Furuta your پسندیدہ character? 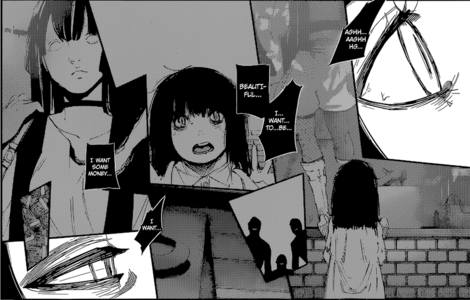 a poll گیا دیا کر شامل: Is Furuta your پسندیدہ character?